Digital marketing is probably the fastest-changing marketing field out there: New tools are being built, more platforms emerge and more channels need to be included into your marketing plan. How not to get overwhelmed while staying on top of the latest marketing trends? Email marketing has been predicted to die soon ever since social media networking was born. Yet, the two happily co-exist. In fact, email marketing has been growing steadily and getting smarter too: There’s advanced segmentation options now, structured markup and marketing automation. When it comes to the latter, don’t get discouraged: It’s easier than it sounds. It all comes down to reaching out to your customer at the exact same moment they are ready / most likely to perform an action. It cannot be done without automation, obviously. 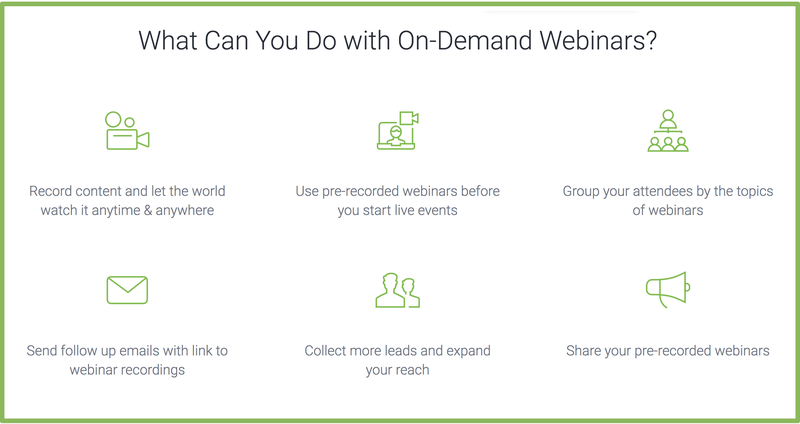 Webinar marketing is hard enough: It needs talented hosts, solid organization skills and the whole marketing team to manage. 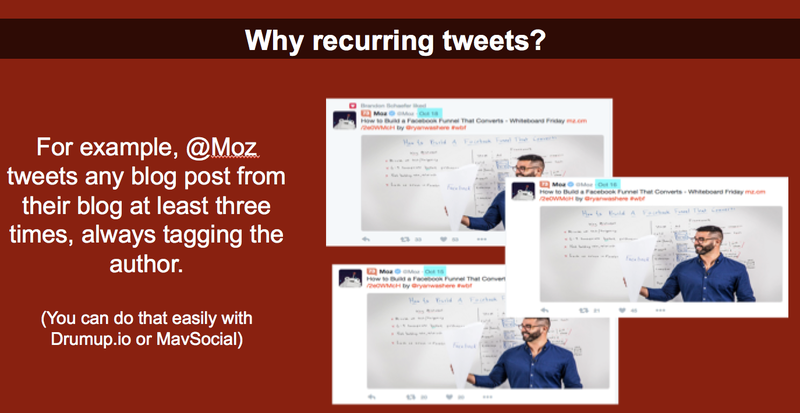 But do you know that your webinars can drive recurring value after they were live? 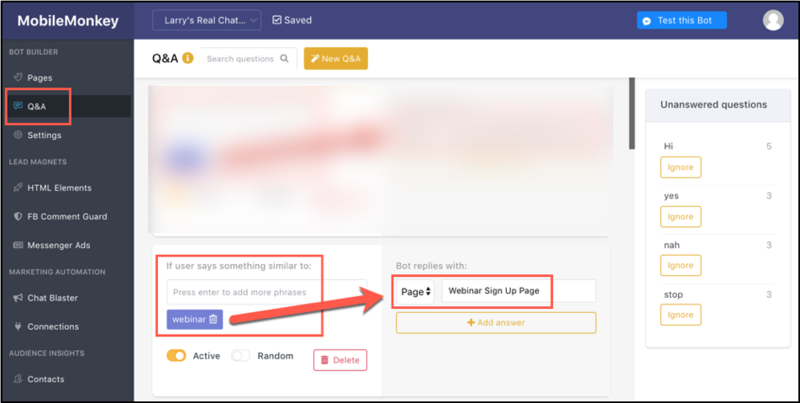 Re-play recorded webinars from your library any time when the topic is the same (and only do a new Q&A each time): This is a great idea for recurring demos when you basically need to repeat the same thing over and over again. According to a study by Twilio, 90% of consumers want to use messaging (i.e., texting, Facebook Messenger) to communicate with businesses. It’s an overwhelming amount of customers who are ready to make a purchase but just need that final push. How not to lose them without keeping your team online 24/7? Automate the beginning of that conversation and, if needed, empower with real human conversation when your team is back online. 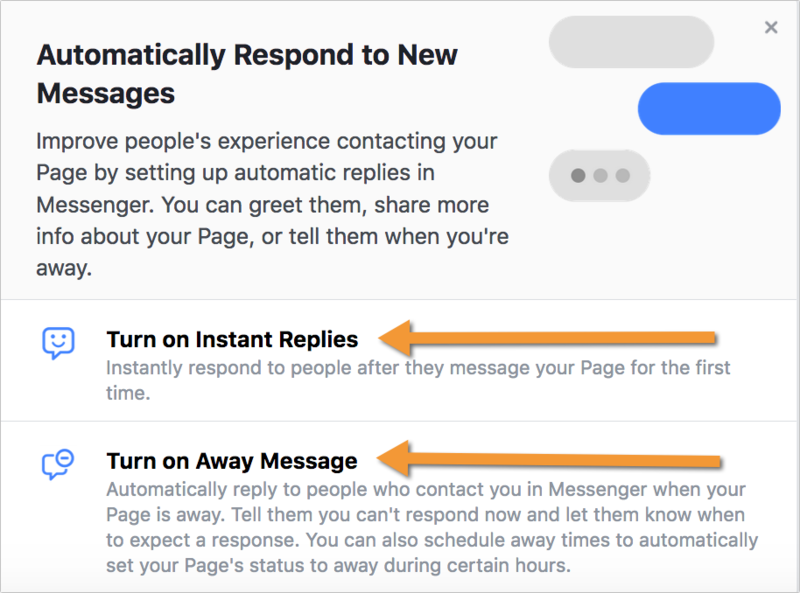 Facebook itself helps you automate some of those private interactions with customers through their Instant Replies and Away Messages. You may be already promoting all your brand assets on social media but spreading that message once is not enough, especially when it comes to Twitter. According to various studies, the average lifespan of a tweet is not more than 20 minutes. Even with impressive and engaged following base, you are only reaching a fraction of your Twitter audience with one Tweet at a time. That’s when recurring tweets come in handy. 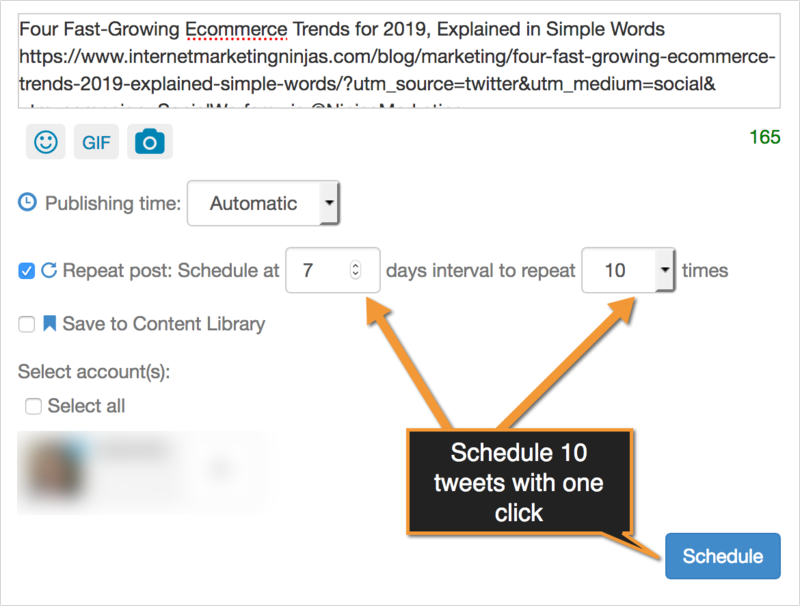 You should schedule recurring Twitter promotion for the same content assets far into the future to happen on different days of the week at different time slots of the day. There’s so much that can go wrong with your online business at any given moment. Getting instantly alerted is basic disaster preparedness. Sisense Pulse enables you can stay on top of your most important KPIs across all your dashboards. With Pulse you’ll get alerted of important anomalies that are going on right now. 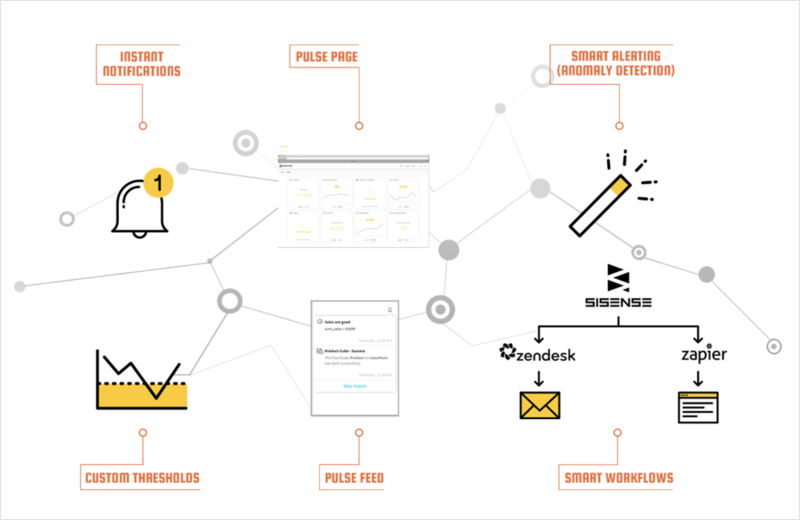 Sisense Pulse allows you to be on top of everything, from marketing campaigns to customer interactions without having to go through dozens of dashboards and stats on a daily basis. It can also automate the immediate action (e.g. 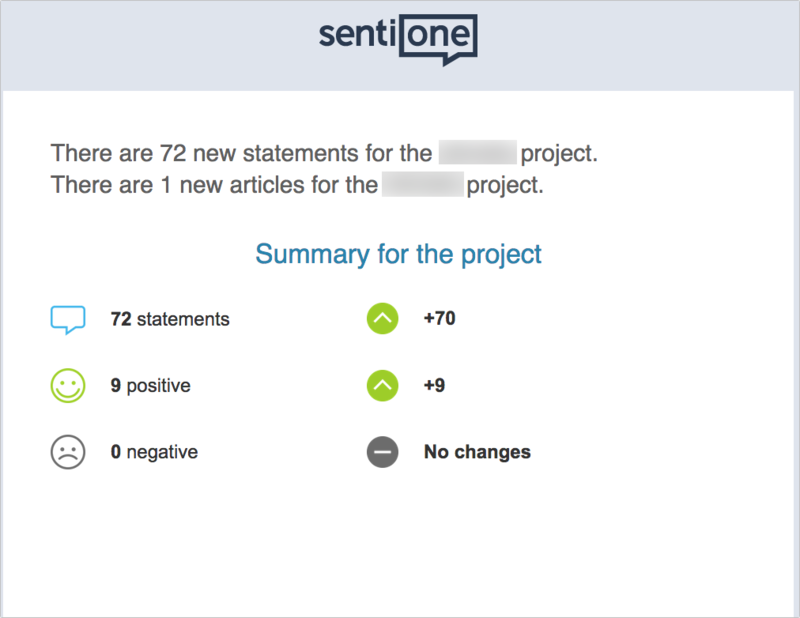 a personalized email) and workflows (for your teams to know exactly what they need to do immediately). Alerts allow your team to take immediate action when important business changes occur. Downtimes happen to the best of us, even huge corporate sites. We’ve all seen downtimes happen to Facebook, Google and even Twitter. The key is how fast you react. 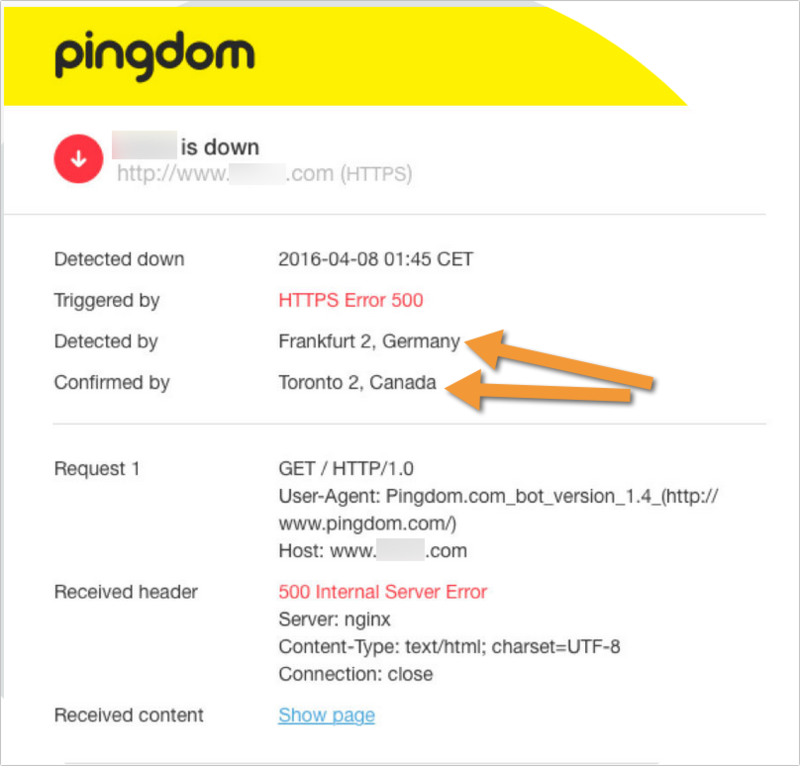 It also checks your site from different IPs from around the world and alerts you whenever your site is inaccessible in a certain location, not just globally. If you have a website, it will be hacked one day. It’s inevitable. The sooner you understand that, the better. Yes there are ways to make it more secure, but you can never be 100% secure when you are online. I’ve tried all kinds of security notification systems, and Google seems to be the most reliable. It’s the fastest and it includes all kinds of hacking attacks out there. 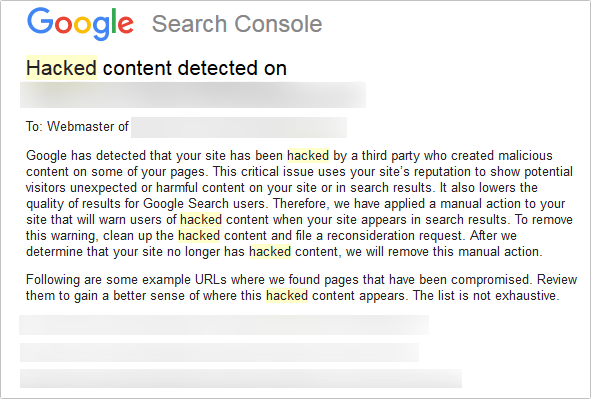 Google’s malware alerting system is the most convincing reason to get your site verified with Google, in my opinion. Reputation management is a must, we already know that. Whether your brand is actively interacting on social media or not, your customers may be publicly discussing your business on social media. And with there, there always comes a risk of social media reputation crisis. How fast you are there to manage the crisis usually determines how successfully your brand will be able to get away with it. Therefore social media monitoring alerts are so important. Finally, traffic fluctuations are normal but you still want to be alerted whenever they happen to be on top of that. 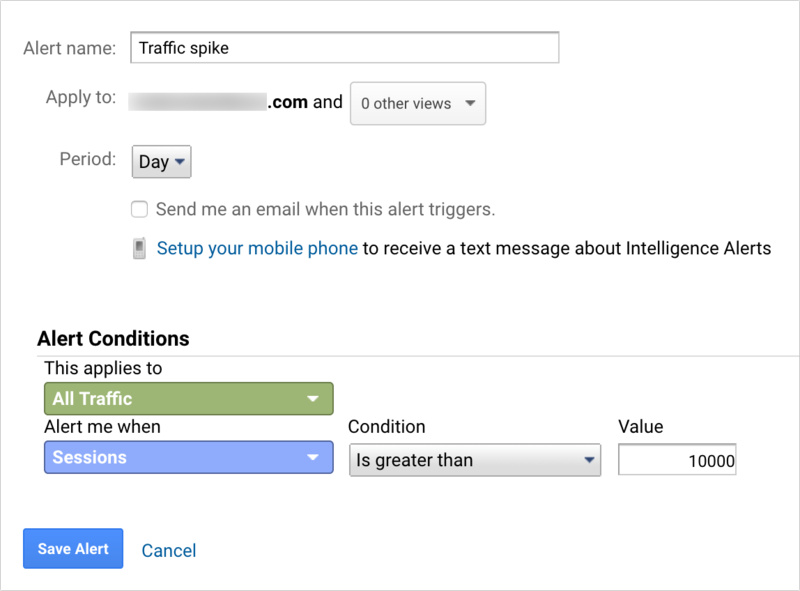 Google Analytics Instant Alerts is an easy and free way to enable those alerts for your sites. Which tools are you planning to use in 2019 to better scale and organize your marketing? Please share! The post 9 Tools to Scale Your Digital Marketing in 2019 appeared first on Internet Marketing Ninjas Blog. Next articleCould Google Alerts spam hurt your SEO?